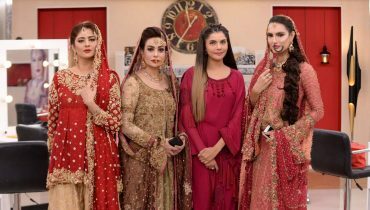 Javeria Jalil is better known by screen name Jaweria Saud. 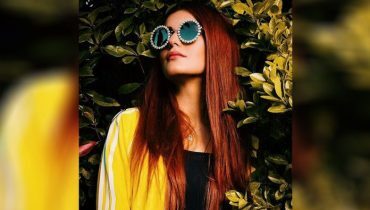 She was affiliated with the industry as a Naat recitor few years back. 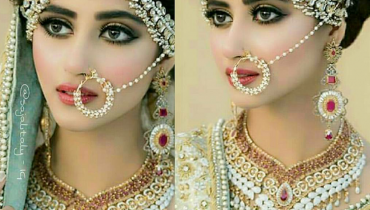 She is a former TV Actress of Pakistan. 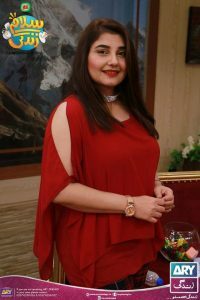 She has worked in few drama serials included Ana, Yeh Zindagi Hai , Jeena Sikha Do Humainand Pak Villa.She now became a producer and host. 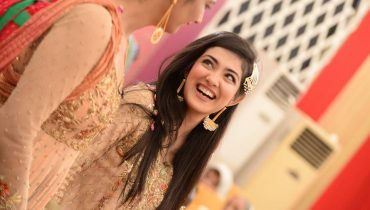 Javeria along with her husband Saud run a 0production house named JJS Productions. 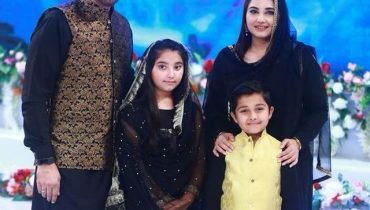 Javeria Saud got married to one of the famous Film Stars Saud back in 2005. Their wedding was a grand star studded event. Saud’s father has also made a name in Naat Recitation. 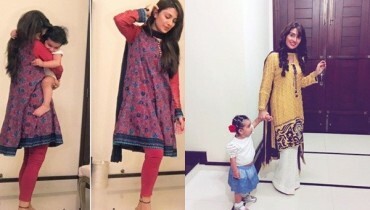 Javeria Saud has two kids, a daughter named Jannat born in 2007 and a son named Ibrahim who born in 2011. 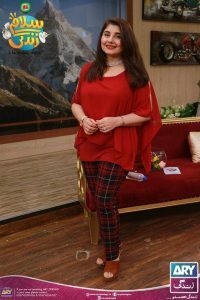 Javeria is a celebrity guest most commonly invited at Morning Shows associated with Ary Network. 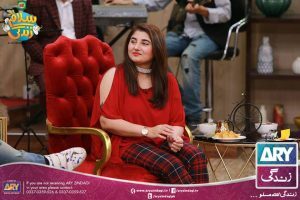 Recently she was invited at Morning Show Salam Zindagi hosts by Legendary actor Faysal Qureshi. 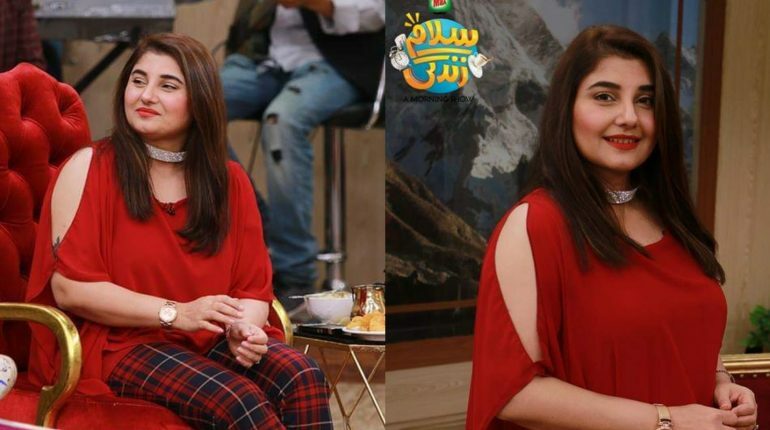 See Javeria Saud spotted at Salam Zindagi : Morning Show !